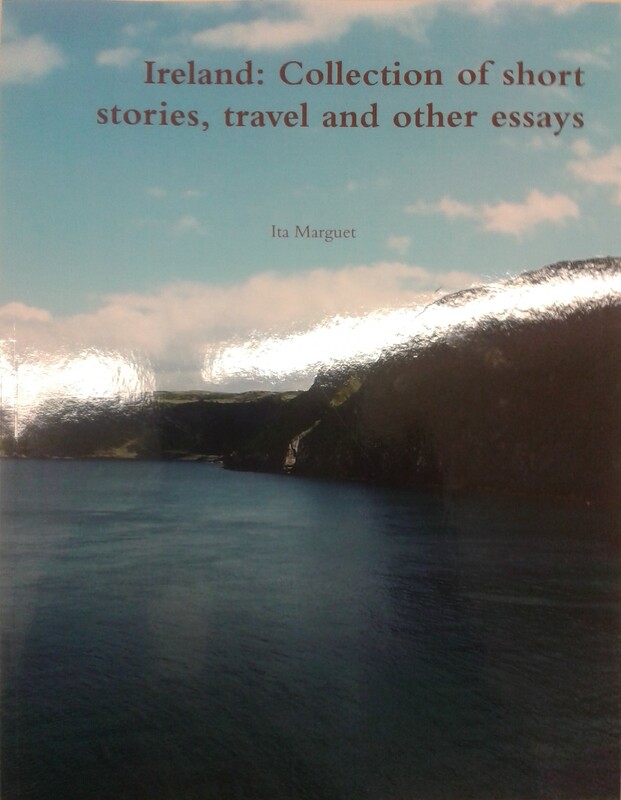 Ita Marguet has just published another book about Ireland, entitled Ireland: Collection of short stories, travel and other essays. It is a well-written book, easy to read and well documented. A true pleasure to read if you want to know more about Ireland, it’s history and culture. Following the publication of her first book “Travels Through Ireland”, Ita’s second book presents a miscellany of texts written between 2010 and 2014. They continue to take us on her explorations of Ireland and its connections to the wider world. She documents people, places and history which contribute to the extensive legacy of this great island. The book (pp.124) includes an Appendix of Titles (Vol. I to XI) that covers both books. It is available on-line at site www.lulu.com. Ita is a regular contributor to DIVA Diplomat. Many of her texts are posted at Irish and other on-line sites and have appeared in Irish magazines and a variety of journals at home and abroad. other essays 15051832. (General category ISBN 978-1-291-97090-6).